Welcome to St. Peter the Apostle Catholic Church. St. Peter's Church as been ministering to the Catholics of Provincetown since 1874. Our Mission calls us to pray together and share our time, talent and resources centered around the celebration of the Eucharist. We welcome the diversity of our community, embracing the belief that each person is a child of God and that God's presence is in all of us. We invite you to join with us in prayer and service based on the principles of the Gospel of Jesus Christ and the teachings of the Catholic church. 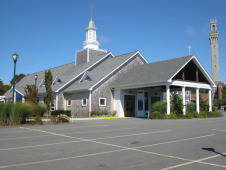 St. Peter the Apostle Catholic Church shares their pastor with Our Lady of Lourdes Church in Wellfleet, MA geographically located approximately 16 miles south of Provincetown. 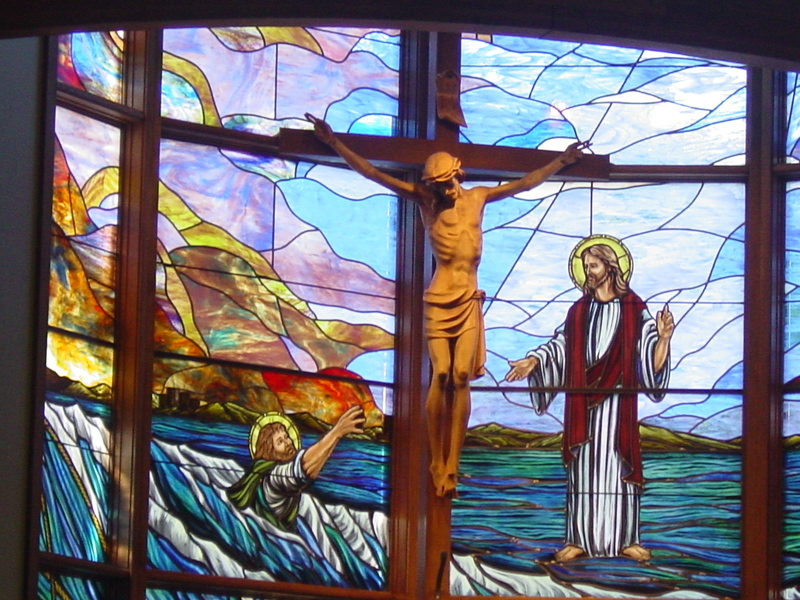 Our parishes serve the four towns that make up the Lower Cape. Our parishes work together to meet the spiritual and pastoral needs of both communities. For more information on Our Lady of Lourdes Parish, as well as a direct link to their website, please click here. Easter Triduum is celebrated at Our Lady of Lourdes this year. To see the schedule, please click here.